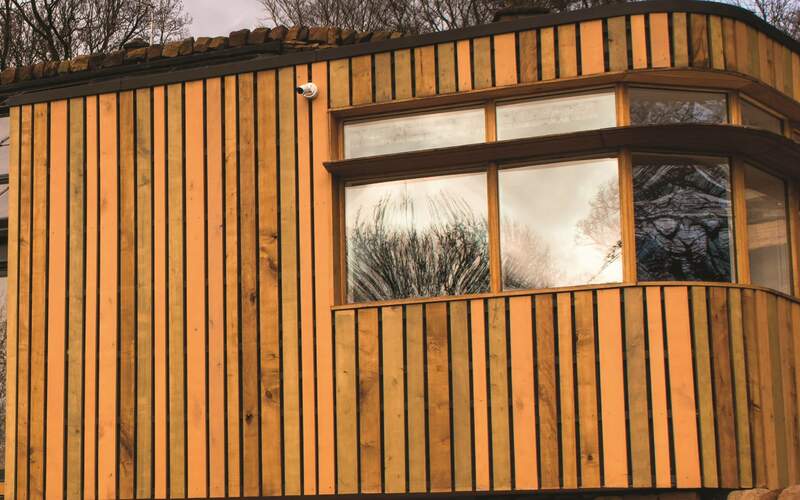 A “truly sustainable” house has been built near Derby with the help of a team from our Architecture programme. The home in Little Eaton has innovative features such as breathable walls and an “earth tube” for heating. The design concept for Quarry Stones was to produce a building with low visual and environmental impact that adopted the character of the site through carefully selected local materials. 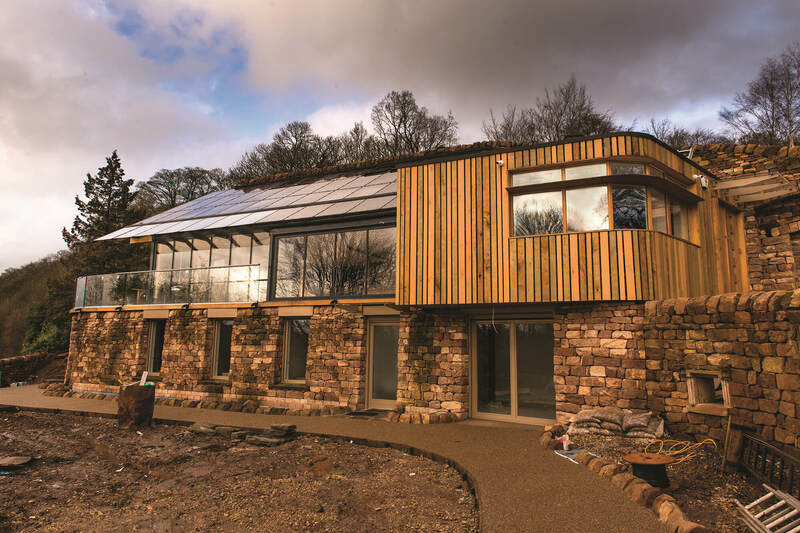 Dr Boris Ceranic, our Programme Leader for the BSc and MSc Architecture courses, is involved in the experimental design and build project but the house is the brainchild of Professor Derek Latham. 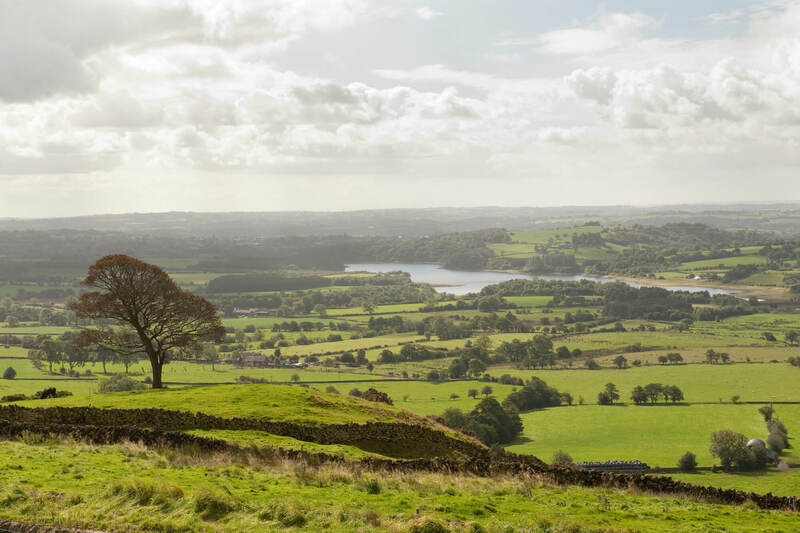 He is the founder of the renowned Lathams architecture practice and Quarry Stones is where he and his wife, Mid Derbyshire MP Pauline Latham, now live. Using sycamore as a structural material was one of these risks. It is widely available and is used for interior joinery and furniture but it is considered unsuitable for construction as it is known to rot and warp and is vulnerable to insect attack. However, since the site sits in a former quarry covered in sycamore trees, Professor Latham wanted to pioneer the use of this timber in building. The building also uses other proven “passive design” measures – natural sources of heating, cooling and ventilation. The sustainable house Professor Derek Latham has built in Little Eaton. Dr Ceranic and his students contributed to the designs and have run simulations and undertaken measurements to predict how the house will perform. They will now be monitoring its performance over the next five years. They will take regular measurements of, for example, the sycamore moisture content and wood decay, thermal imaging, u-values (which measure effectiveness of insulation), hemp water vapour transfer rate, CO2 levels, outdoor and indoor temperature and relative humidity. “This was a valuable opportunity to ‘learn by doing’ and to experience working with materials that they are familiar with in their design process." A major question within the research was why materials which are available locally and in abundance, such as sycamore, are not used more readily, particularly when the majority of structural timber supply in the UK is imported from other European countries. So far, the project has also inspired one PhD, four masters-level dissertations, three international journal papers and two international conference paper. It has also been the focus of seminars, guest lectures and site visits across a number of programmes. Here's everything you need to know about how to join us for your postgraduate research degree. 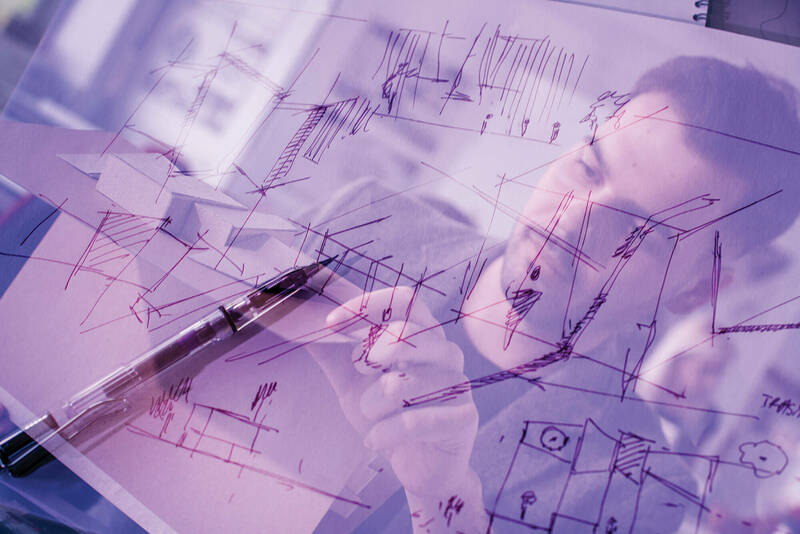 Our undergraduate Architecture, Architectural Technologies and Design courses are highly creative with great links to industry and mean you will build your career on solid foundations at Derby.